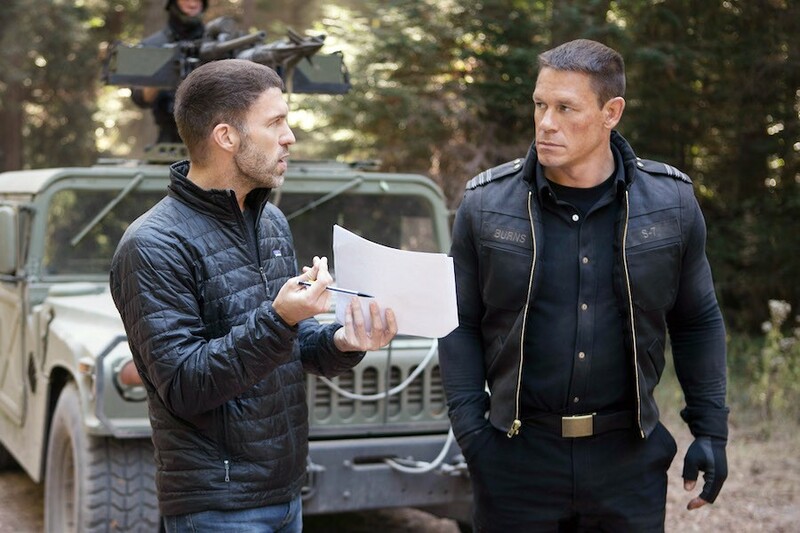 Finley Jacobsen and Gerard Butler in "Olympus Has Fallen." 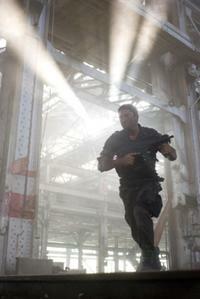 Gerard Butler and Finley Jacobsen in "Olympus Has Fallen." Gerard Butler at the 2013 Vanity Fair Oscar Party in Hollywood. 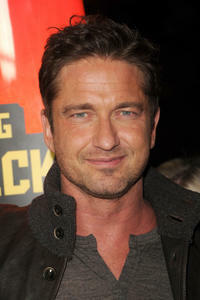 Gerard Butler at the New York premiere of "The Bounty Hunter." Gerard Butler and Craig Ferguson at the Hollywood premiere of "How to Train Your Dragon." Leonidas (Gerard Butler) warns the Persian Messenger (Peter Mensah) as Captain (Vincent Regan) and Gorgo (Lena Headey) look on in "300." Hilary Swank and Gerard Butler in "P.S. I Love You." 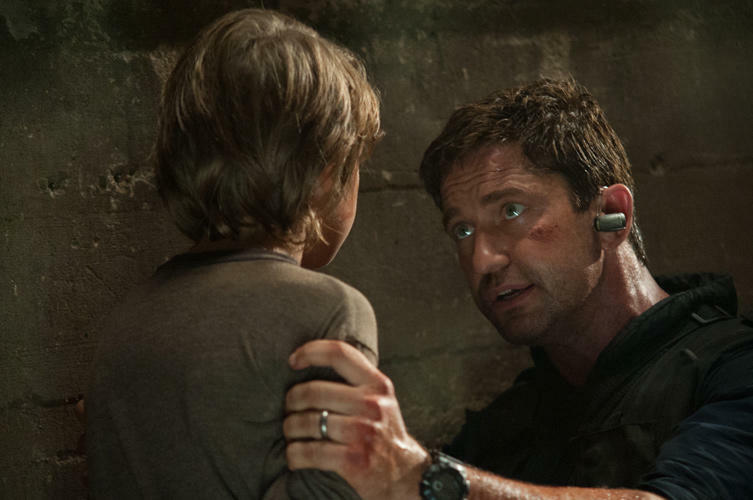 Gerard Butler in "Nim's Island." 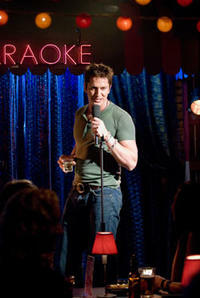 Gerard Butler in "P.S. I Love You." Gerard Butler and Jennifer Aniston at the New York premiere of "The Bounty Hunter." A scene from "Olympus Has Fallen." Gerard Butler and Hilary Swank in "P.S. I Love You." Leonidas (Gerard Butler) bids farewell to his son Pleistarchos (Giovani Antonio Cimmino) and wife Gorgo (Lena Headey) in "300." Gerard Butler as Tullus Aufidius in "Coriolanus." James Marsters, Gerard Butler, Gina Gershon and Lisa Kudrow in "P.S. I Love You." 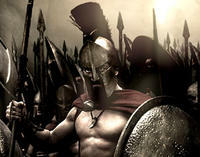 Leonidas (Gerard Butler) climbs to the Ephor's Temple in "300." Gerard Butler at the California premiere of "How To Train Your Dragon." 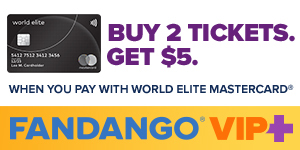 Gerard Butler stars as King Leonidas in "300." 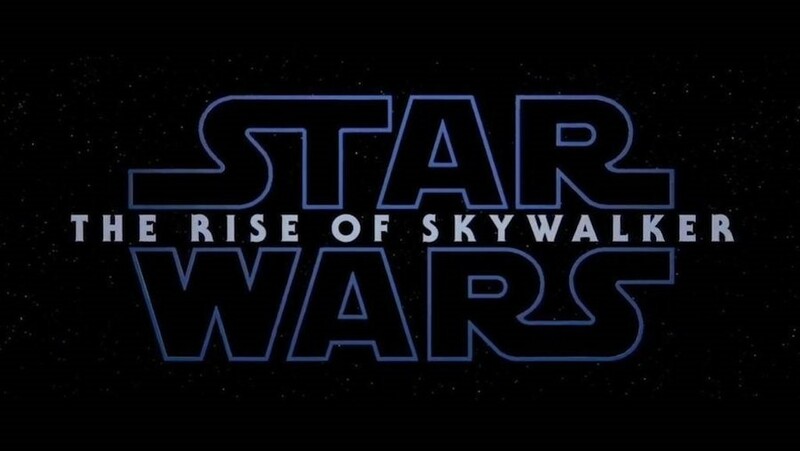 "P.S. 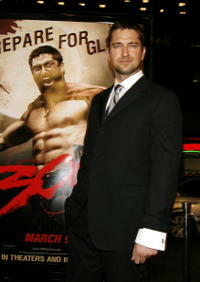 I Love You" star Gerard Butler at the Hollywood premiere. Gerard Butler in "Playing for Keeps." Captain (Vincent Regan), Leonidas (Gerard Butler) and the Spartans stand ready to halt the advance of the Persian army in "300." "300" star Gerard Butler at the L.A. premiere. Gerard Butler at the closing night ceremony and the screening of "De-Lovely" during the 57th Cannes Film Festival in Cannes, France. Gerard Butler while at the Toronto International Film Festival in Toronto, Canada. 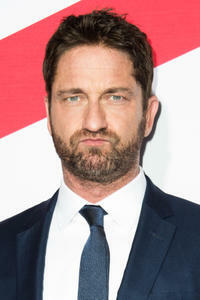 Gerard Butler at a photocall to promote the movie “300” in Berlin, Germany. Gerard Butler at the 10th Annual Critics' Choice Awards in Los Angeles. Gerard Butler at the 2005 Golden Kinnaree Awards in Bangkok, Thailand. Gerard Butler at the 11th Annual 'BAFTA/LA Tea Party' in Los Angeles. Gerard Butler at the Naqada Fall 2005 show in Culver City, California. 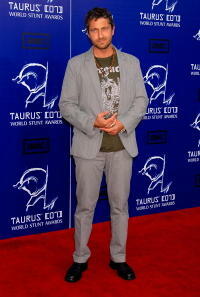 Gerard Butler at the 14th Annual Elton John Academy Awards viewing party in West Hollywood. Gerard Butler at the UK Premiere of “300” in London, England. Gerard Butler at the “Dear Frankie” Press Luncheon in Cannes, France. Gerard Butler at the premiere of "300" in Los Angeles, California. Gerard Butler at the UK premiere of "300" in London, England. Gerard Butler at the Bangkok International Film Festival in Bangkok, Thailand. Gerard Butler at the launch of EDUN clothing line in Los Angeles, California. Gerard Butler and Lena Headey at the UK premiere of "300" in London, England. Gerard Butler at the Dolce & Gabbana Party during the 57th Annual International Cannes Film Festival in Cannes, France. Gerard Butler and Emily Mortimer at a Vanity Fair party in New York City. Gerard Butler and Emmy Rossum at the World Premiere of "Phantom Of The Opera" in London. Gerard Butler in "Movie 43." 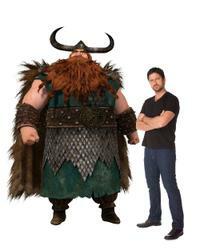 Gerard Butler voices Stoick in "How to Train Your Dragon 3D." Gerard Butler voices Stoick in "How to Train Your Dragon." Gerard Butler and Jennifer Aniston in "The Bounty Hunter." Jennifer Aniston and Gerard Butler in "The Bounty Hunter." Katherine Heigl and Gerard Butler in "The Ugly Truth." Gerard Butler on the set of "How to Train Your Dragon." 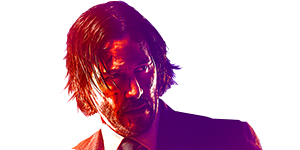 Gerard Butler as Kable in "Gamer." Gerard Butler as Kable and Michael C. Hall as Ken Castle in "Gamer." 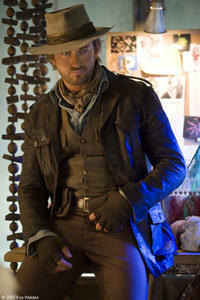 Gerard Butler in "The Bounty Hunter." 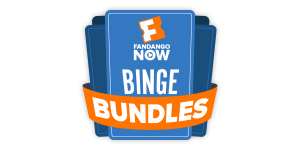 Gerard Butler and Katherine Heigl in "The Ugly Truth." Gerard Butler in "The Ugly Truth." Gerard Butler voices Stoick in "How to Train Your Dragon: An IMAX 3D Experience." 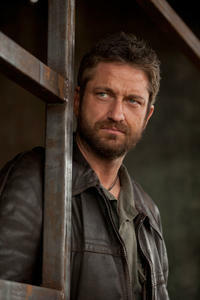 Gerard Butler as One Two in "RocknRolla." Gerard Butler on the set of "How to Train Your Dragon: An IMAX 3D Experience." 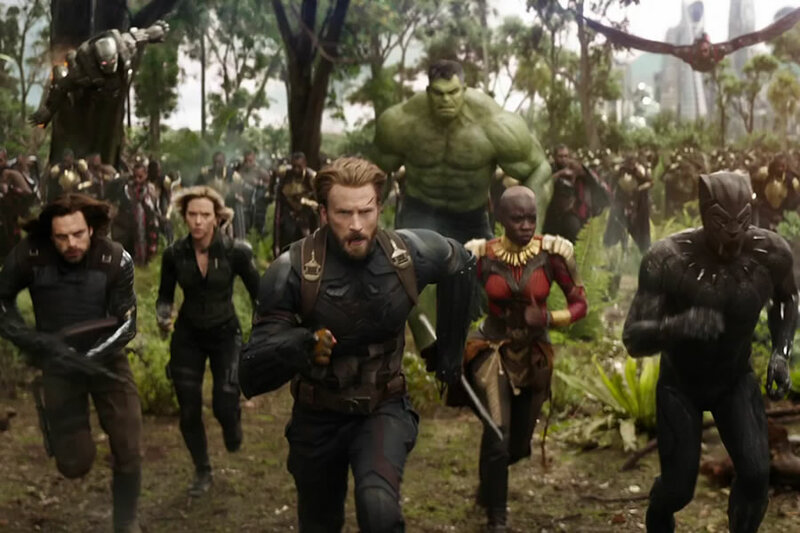 Gerard Butler as Kable and Chris "Ludacris" Bridges as Humanz Brother in "Gamer." 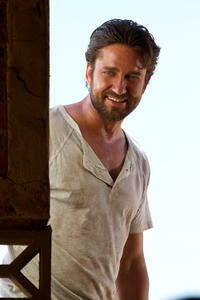 Gerard Butler in "Machine Gun Preacher." Gerard Butler in "Chasing Mavericks." Amber Valetta as Angie and Gerard Butler as Kable in "Gamer." Gerard Butler on the set of "How to Train Your Dragon 3D." Gerard Butler at the California premiere of "Olympus Has Fallen." Gerard Butler at the California premiere of "Playing for Keeps." Gerard Butler at the California premiere of "London Has Fallen." 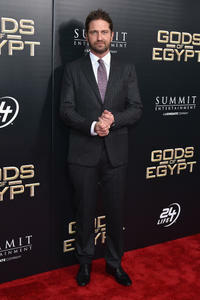 Gerard Butler at the New York premiere of "Gods of Egypt." 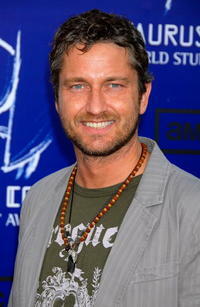 Gerard Butler at the California premiere of "Chasing Mavericks."